Going into the midterms, Morning Consult's unique advocacy tools have helped over 150 organizations launch influential policy, communications, and government affairs campaigns. Learn about our full suite of capabilities. 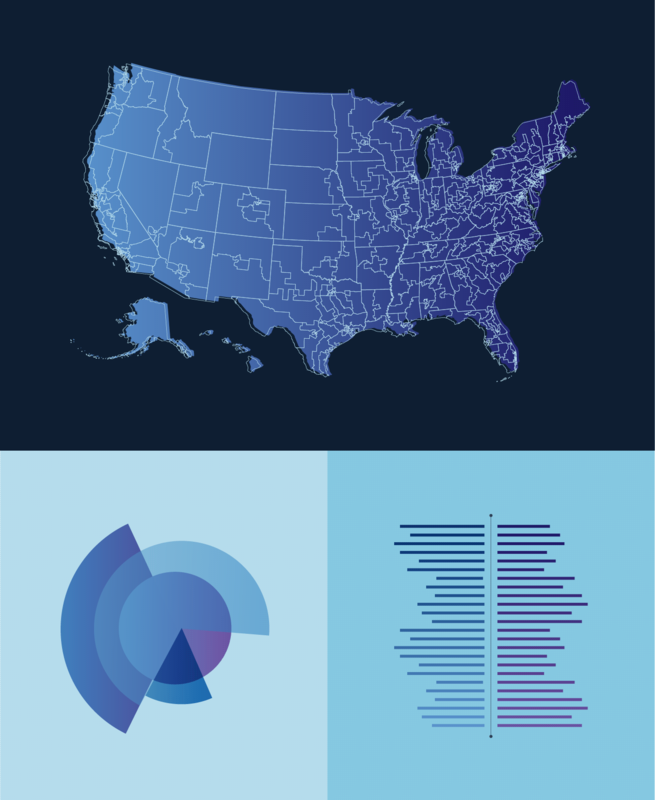 Morning Consult worked with Business Roundtable on a novel, data-driven approach to promote a thriving economy and expanded opportunity for all Americans through sound public policy. The association of CEOs of leading companies in the United States chose to showcase the impact of its members nationally as well as state by state alongside its regulatory and infrastructure stances to tell a comprehensive story and drive member engagement, benefits, and recruitment. As part of its Trade Works for US campaign, the U.S. Chamber of Commerce relied on Morning Consult’s survey research and custom content tools to create a multimedia experience that propelled their message across multiple channels. Through polling, economic, and demographic data, the project shows how millions of jobs depend on America’s ability to trade with other countries.